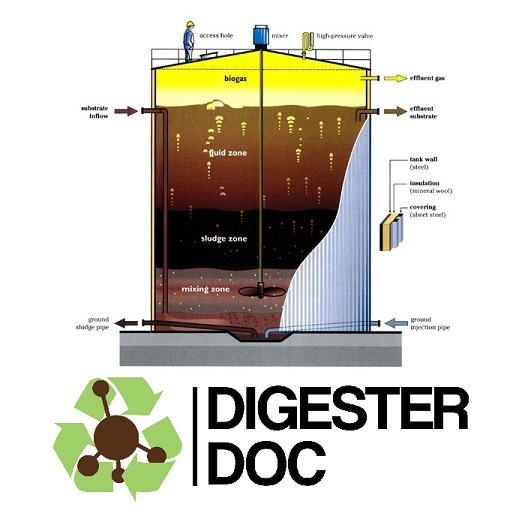 Digester Doc is a small business that specializes as a full-service laboratory as well as offering a specialized monitoring service for digesters in any part of the world. Welcome to Digester Doc. We are a company dedicated to solving the riddles of the “black box” and providing you answers by using science and experience. You may have been told that what goes on inside a digester is a mystery, but the one thing that you know for sure is if something isn’t going just right, it will probably cost you major profit and might shut you down. Using our knowledge and experience we can bring you the best possible productivity and efficiency for your digester system, maximizing your revenue potential. If you own, operate or plan to be involved in a digester facility, take the time to investigate our services that will benefit the operations of nearly every anaerobic digester manufactured today. Just like people, no two digesters are the same. Let the Digester Doc provide the right prescription to help you get and maintain top health in your digester. 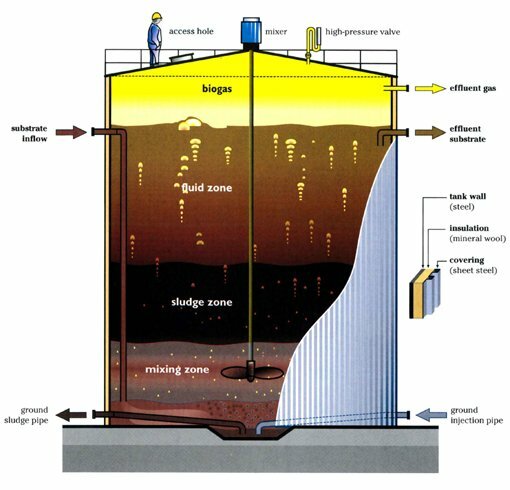 If you are looking at an anaerobic digester as an option for your wastes, or as an energy alternative for your operation, Digester Doc is a technology neutral service company that can help! We can do simulation models to find the right technology to match your budget and your needs. We will also help you identify the correct recipe, as well as the right amendments to maximize your digester operation. Moreover, if you are looking for a management team to operate your digester, Digester Doc can help here as well. We can direct you to a team of individuals that are best located to suit your needs. Regular observation of bacterial populations during the start-up is critical to get the digester stabilized and operating at peak production capacity. During this start-up and commissioning phase, Digester Doc can increase your digester stability and thus have a very positive effect on your future profitability. Every day that we can shorten the commissioning phase time is one more day of actual profits for you. Please contact us with any other questions dealing with your digester application and we will do our best to provide answers that will help you with your specific needs.